A violet growing in Concord, Mass. 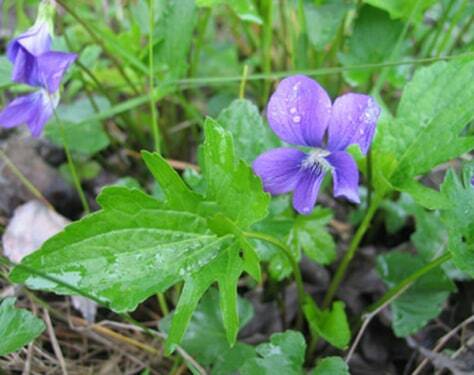 Unlike some other flowers in the town, violets are not shifting their flowering time in response to climate change. As a result, they have become much less common over the past 150 years than they were when writer Henry David Thoreau monitored them.